This is a list of answers to “Frequently Asked Questions” asked of United Kempo Martial Arts Academy. Our FAQ list is intended as a quick resource and may not completely address the issue in totality. If you can not find an answer to your question below or need more clarification, please contact us. What can Kempo do for me? Kempo Martial Arts can improve aspects of your life such as confidence around other people and protect you from criminals and abuse from other people. 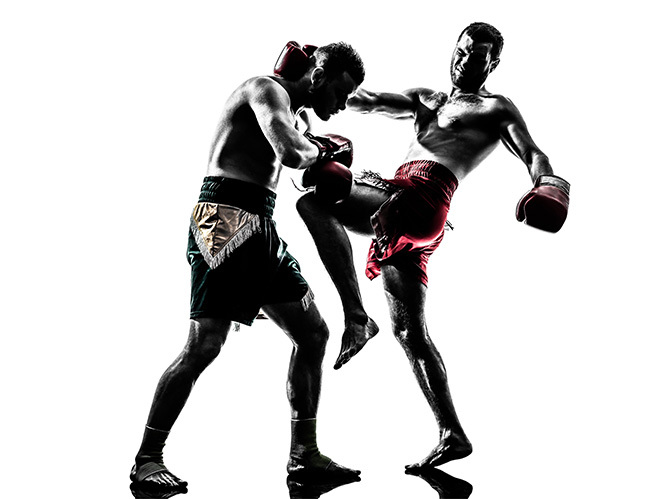 Martial arts just like any other sport like soccer or football is a great form of fitness and also good for social reason were you can meet interesting people. Is Kempo an Easy Art form/Style? Yes Kempo is an easy style it’s one of the easiest and most effective styles around today. Kempo is even easy for beginners as moves are basic and effective. The teaching at united Kempo will even make it easier for you and your family to learn this great art. What will I learn form Kempo? Kempo will teach you many new skills that you never that you never though you had such as the ability to defined your self and your fellow man kind or just get fit and learn understanding about many different things such as different people and different forms of martial arts. 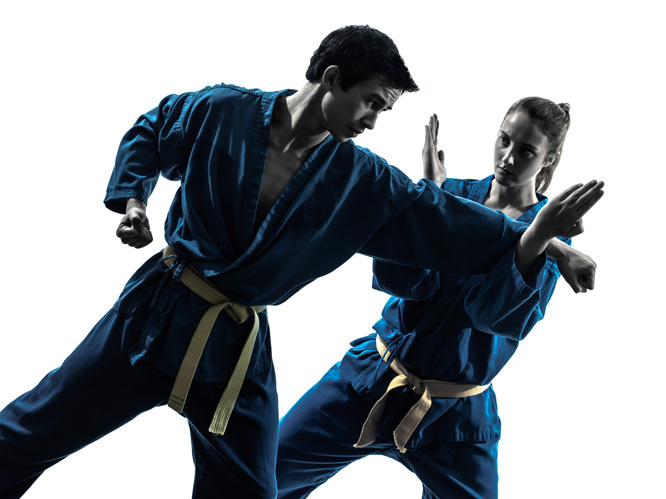 Kempo is a mixture of karate kickboxing, judo, jiu Jitsu and even Hapkido and Tea Kwon do. Kempo is the best of the best of all the martial arts into one. Is Kempo for people of all ages? Kempo is like any martial arts system witch it is something you can train from 3 years old to 93 years old even older. Martial art is more than fighting it’s also a learning process witch never ends. You will learn the basic fighting and self defence from a variety of armed and unarmed combat some weapons you will learn to defend against are a grab, knife and gun Things your learn after your body cant take fighting is concepts. Concepts such as body movement, balance, triangulation of the body among other things. Is Kempo a safe sport/art form? 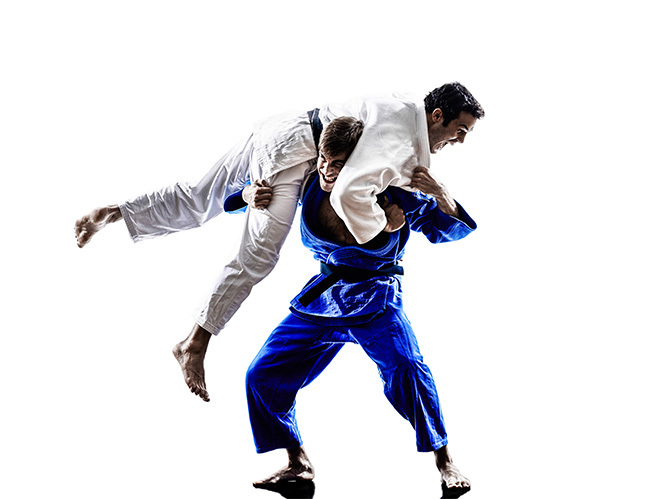 Yes Martial arts have a low risk of injury. In fact there is more chance of you getting a injury from soccer or basketball than from martial arts. This is because in martial arts there is a control of contact. But yes sometimes accidents do happen and in most cases if you do get injured they’re not as serious as other sports. Can children learn other skills & martial arts skills from Kempo? Your Child will be under the supervision of some of the best instructors that Australia has to offer. Who are friendly encouraging, honest, in the industry for the right reasons, with knowledge of different forms of martial arts and fitness? Our club is devoted to teaching the sport that we love to anyone who is willing to learn it our classes are affordable and well worth it. Their are now more martial arts schools than child care centres in Sydney. Some are good others are not so good Training with United Kempo Martial Arts Academy will ensure your Training with a good and honest team of instructors who are all Accredited Instructors and hold legitimate ranks. Also they will learn some very important Skills for their young life and their future we will strive to promote good school and work effects and winning attitude Great behaviour and Positive Characteristics that will make societies future a better future. Martial arts are more than just a art form / sport. It is a learning experience like no other also its fun good for your health and more importantly safe. 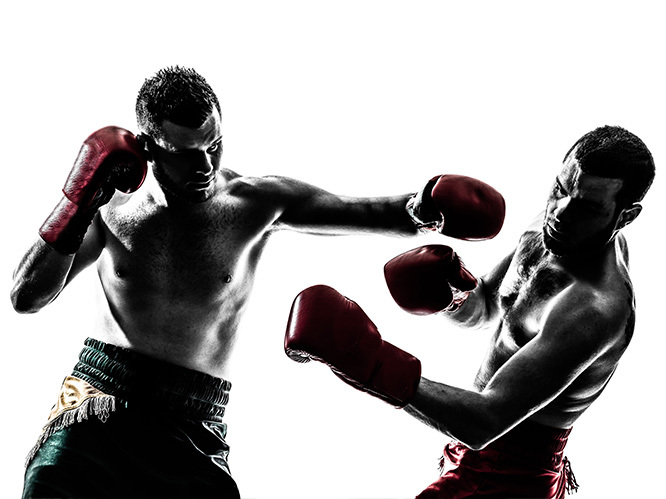 Martial arts in Australia has fewer injuries than basketball, football, soccer and even netball. Martial arts can be a insurance for your own safety or that of your children as we do teach realistic self defence. Our aim is promote good habits to children to insure they will live happy and healthy lives also help them in all areas in life. Confidence is a major issue for all of us at one stage in our lives martial arts can help improve that in many different ways.